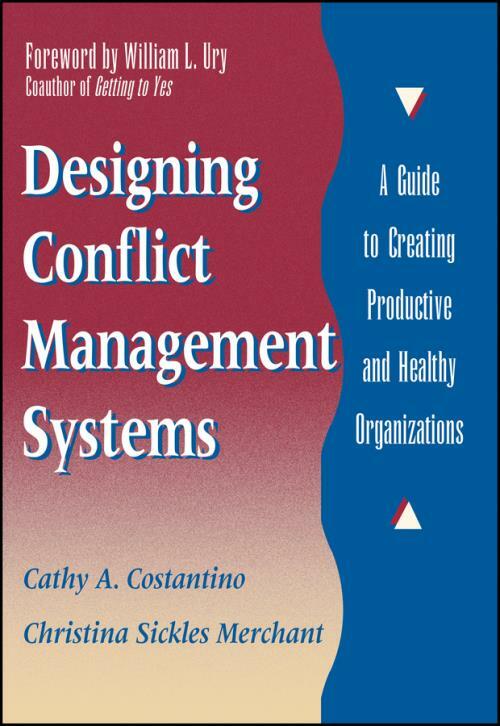 A clear, step–by–step approach for developing and evaluating conflict management systems within any organization. The authors—both prominent experts in the field of conflict resolution—present a structured process that will help organization development and human resource professionals evaluate and improve their current programs, or develop and implement new strategies. COPING WITH CONFLICT IN ORGANIZATIONS. Organizational and Individual Responses to Conflict. Conflict Management as a System. The Emerging Use of ADR in Organizations. Moving into the System: Entry and Contracting. Looking at the Big Picture: Organizational Assessment. Constructing Conflict Management Models: Design Architecture. Building a Knowledge and Skill Base: Training and Education. Motivating Others: Rewards and Incentives. Figuring Out If It Works: Evaluation. Taking the System as You Find It. Having Tea with Your Demons: Resistance and Constraints. Epilogue: Policy and Practice Implications for Improvement of Conflict Management Systems.